One of the provisions of the Tax Cuts and Jobs Act—the Section 199A Deduction for Qualified Business Income of Pass-through Entities (S199A)—is generating great anticipation for many taxpayers. This section of tax law provides a deduction to individuals, trusts, and estates with income from partnerships, S corporations, and sole proprietorship activities. 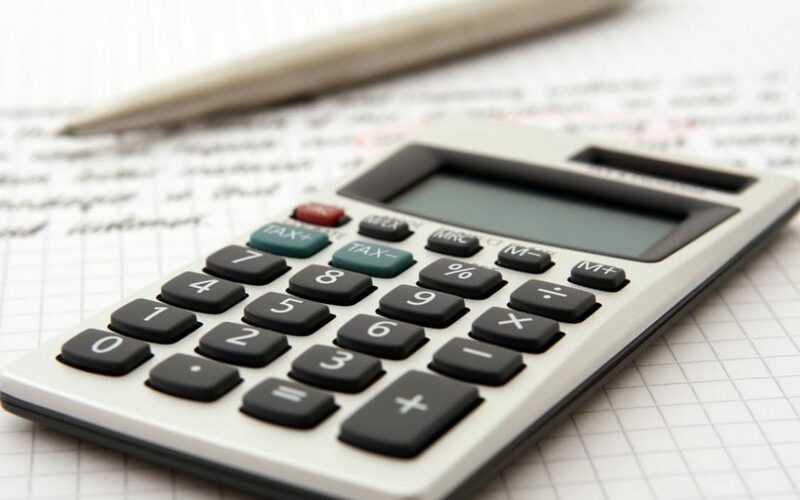 The deduction allows eligible taxpayers to receive a deduction of up to 20% of qualified business income (QBI) when calculating their taxable income. Income from a C corporation or wages received as an employee are not eligible. Dividends, interest, and capital gains also do not count as eligible income. Individuals, trusts, and estates may have QBI. Eligible taxpayers include those who have QBI from a pass-through entity (a partnership or an S corporation), a sole proprietorship, some rental property owners, publicly traded partnerships, and qualified real estate investment trust dividends. If you are eligible, you may be able to claim it for the first time on your 2018 tax return. The IRS defines QBI as “the net amount of qualified items of income, gain, deduction, and loss from any qualified trade or business.” The IRS goes on to note that “only items included in taxable income are counted, and the items must be effectively connected with a U.S. trade or business.” A qualified trade or business is any trade or business, except for two: service as an employee and a specified service trade or business (SSTB). SSTB includes trades or businesses performing services in health, law, accounting, actuarial science, performing arts, consulting, athletics, financial services, investing and investment management, trading, or businesses where the principal asset is the reputation or skill of one or more of its employees. There are some limits to qualified business income. If taxable income is below $315,000 for a married couple filing a joint return, or $157,500 for all other taxpayers, then the wage and SSTB exceptions don’t apply. If your taxable income is over $415,000 for married filing jointly and $207,500 for all others, and the income is from an SSTB, there is no deduction available. Between the thresholds, limitations phase in: the deduction will be limited to the greater of 50% of the allocable W-2 wages paid by the business, or 25% of the allocable wages and 2.5% of the unadjusted basis of certain property used by the business. Above $415,000/$207,500, the wage and basis limitation is in full effect. Here is a very basic example: A single taxpayer has $150,000 of taxable income, and $100,000 of that is from her sole proprietorship business (which would be QBI), so the S199A deduction would be 20% of $100,000, or $20,000. This reduces taxable income, so instead of being taxed on $150,000, the taxpayer would now be taxed on only $130,000. At that level of income, the taxpayer is in the 24% tax bracket, so the potential tax savings would be 24% of $20,000, or $4,800. Not every taxpayer and business activity will qualify for this deduction—there are many limitations and thresholds to meet—but the Section 199A deduction may be beneficial to you. Every situation is unique, and we encourage you to contact us to discuss your specific situation.